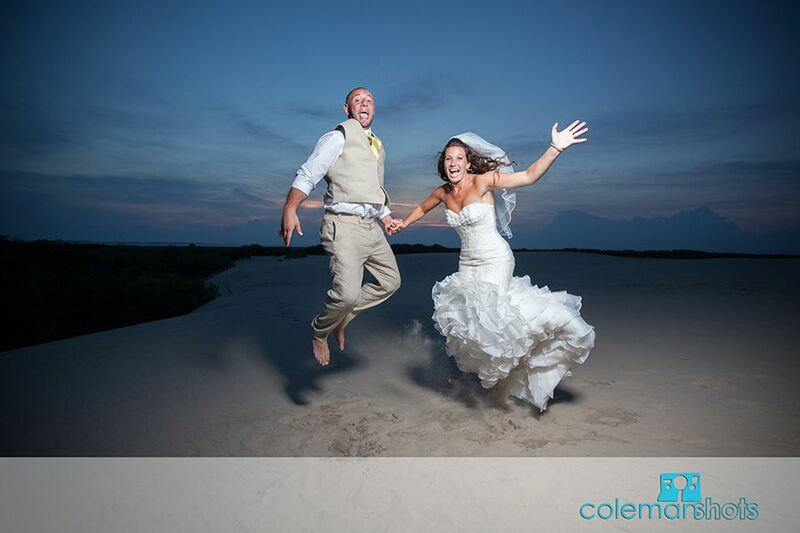 Elizabeth and Ryan were the funnest couple I’ve ever shot! 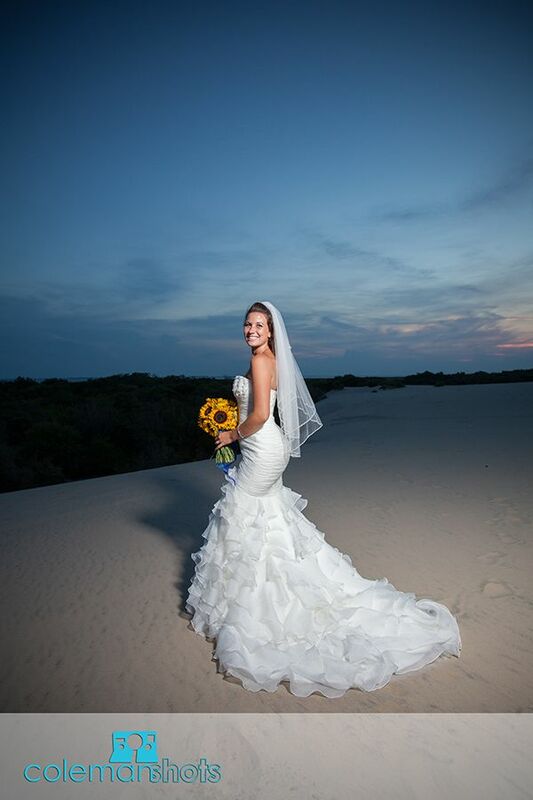 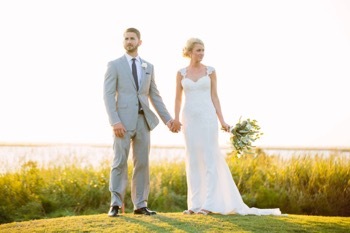 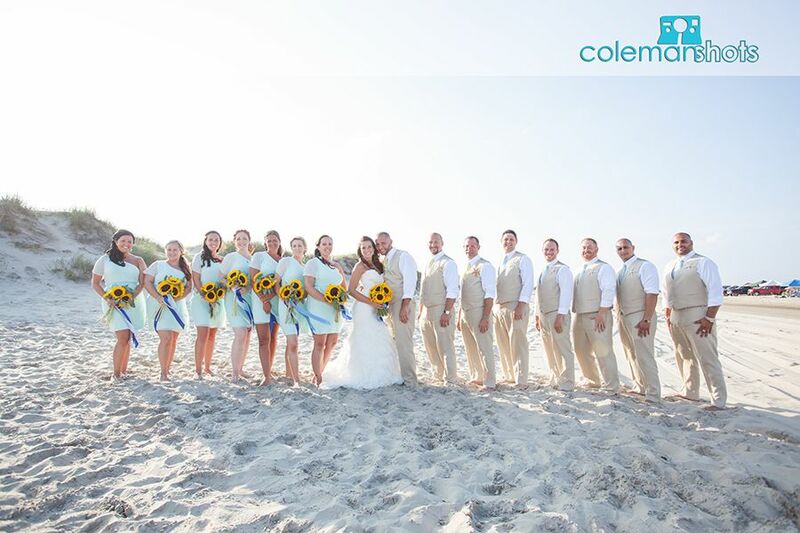 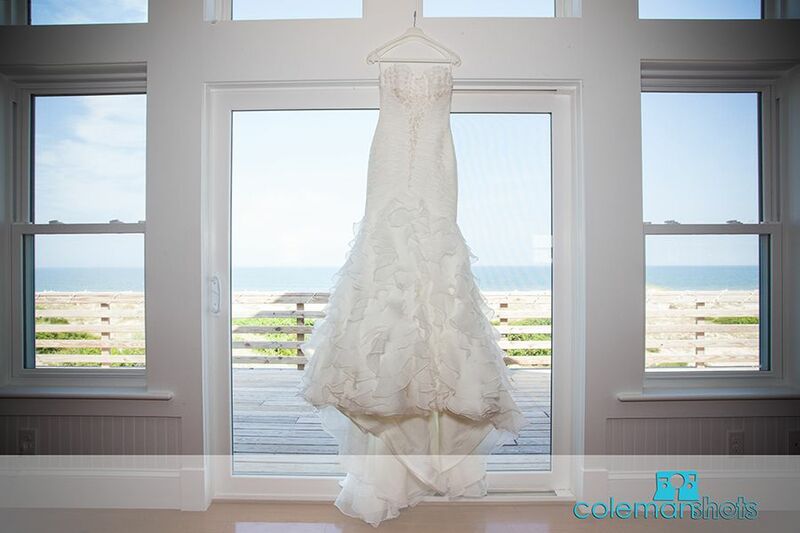 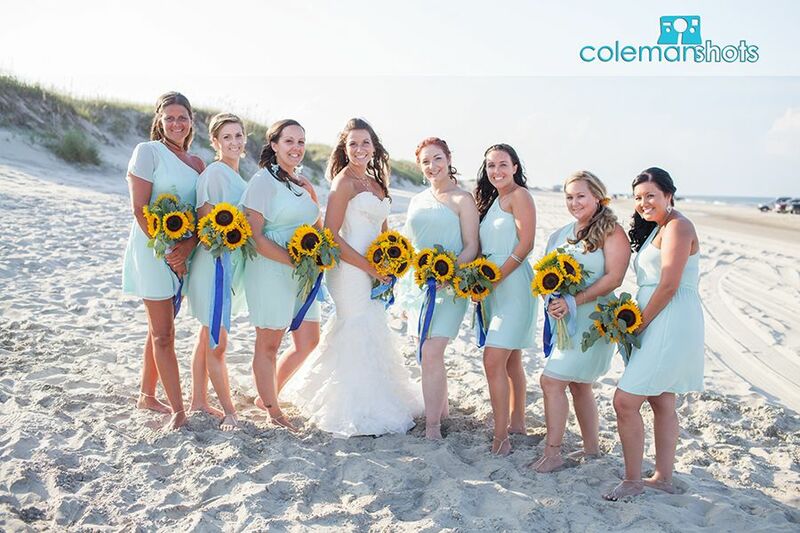 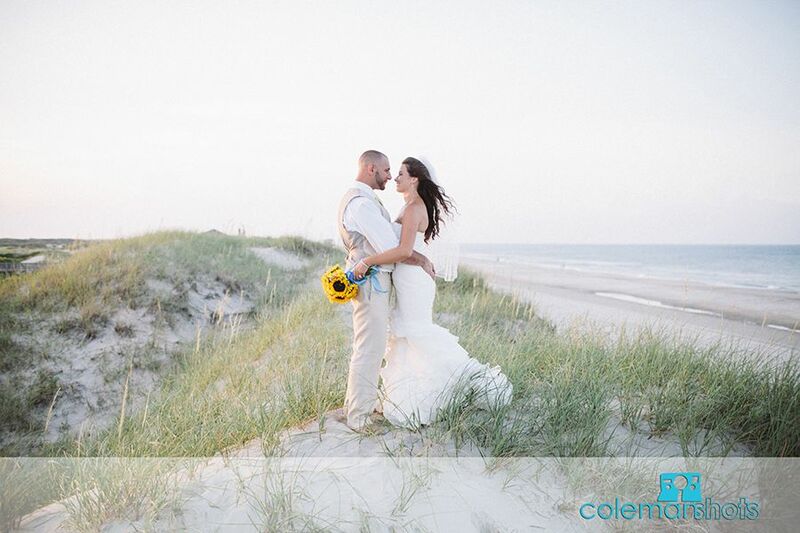 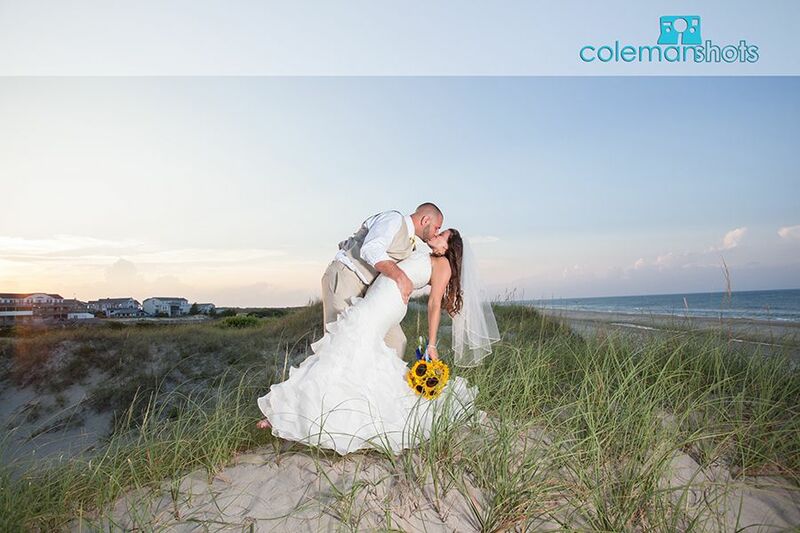 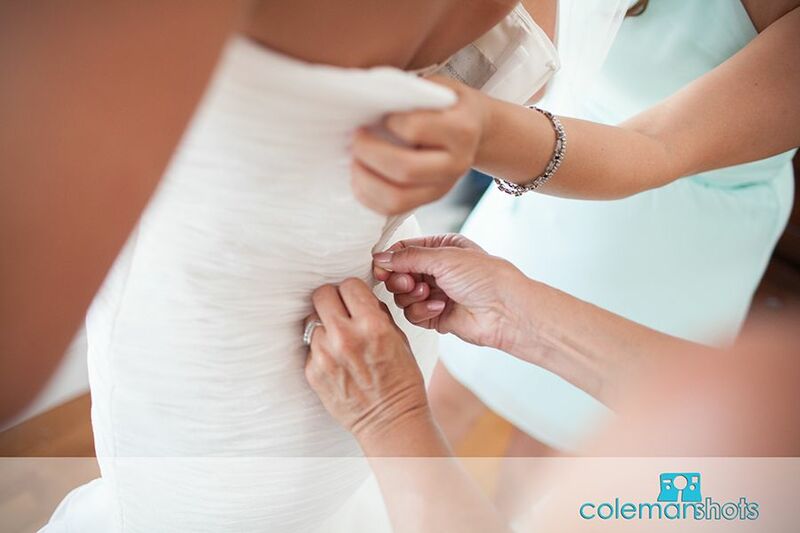 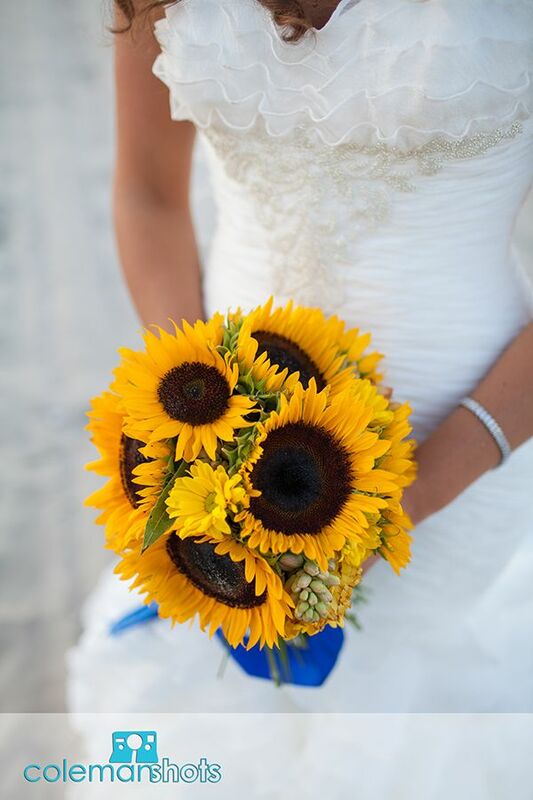 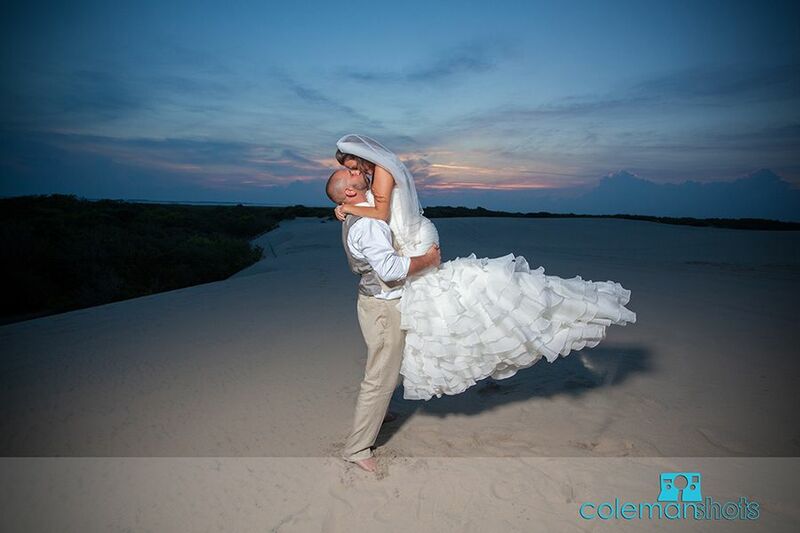 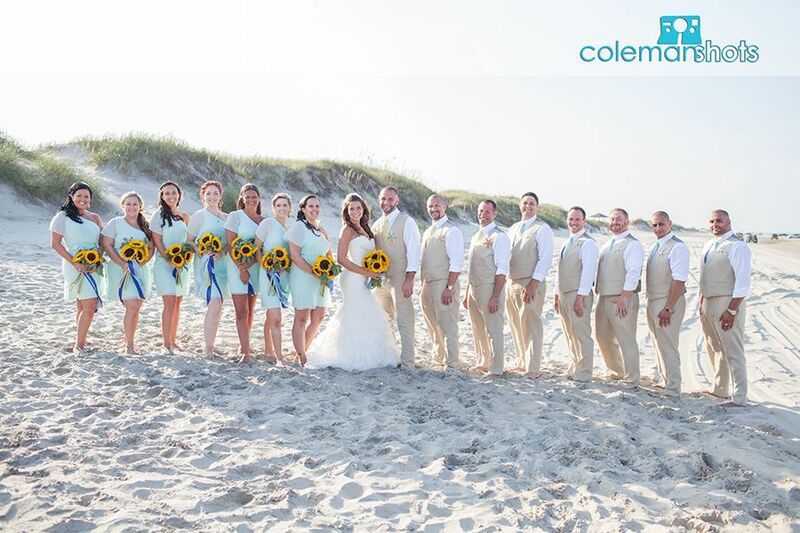 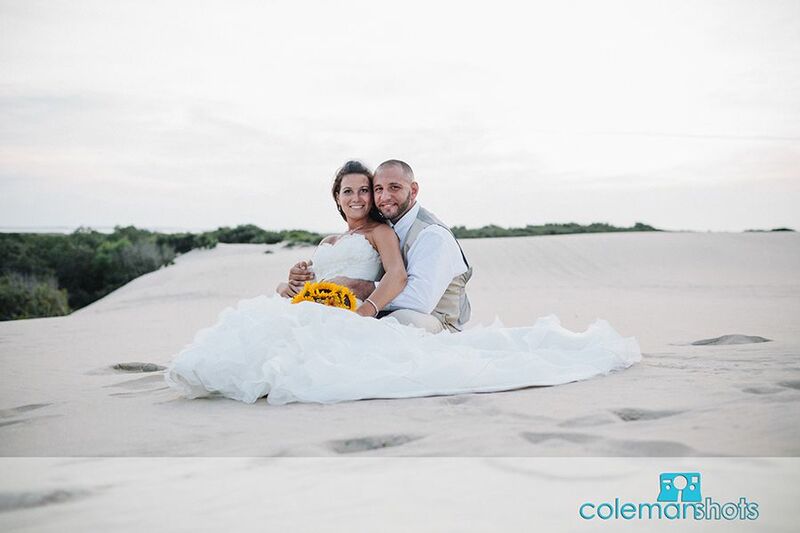 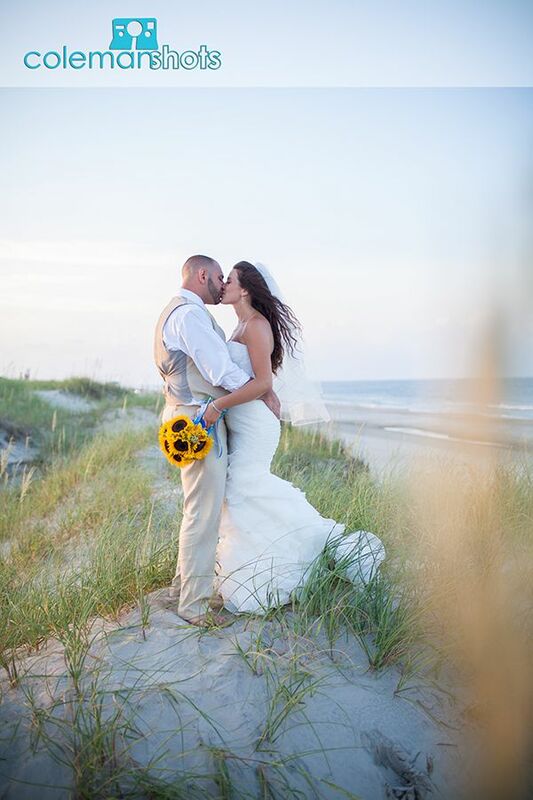 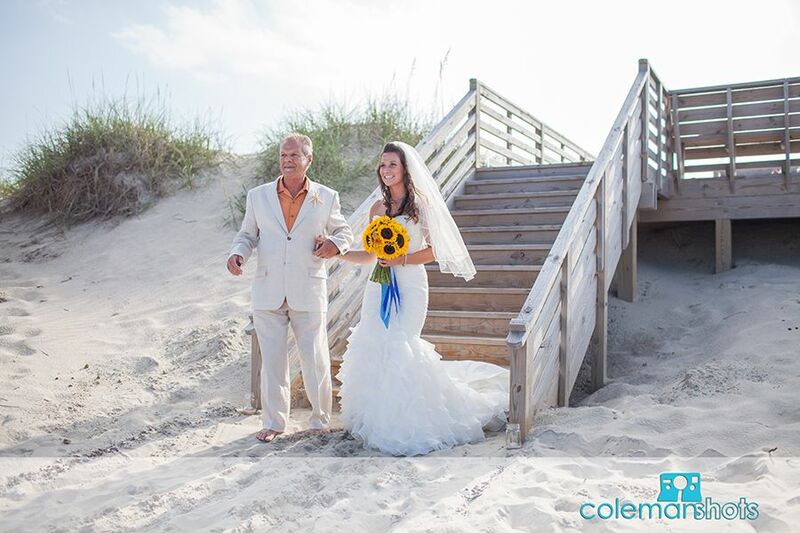 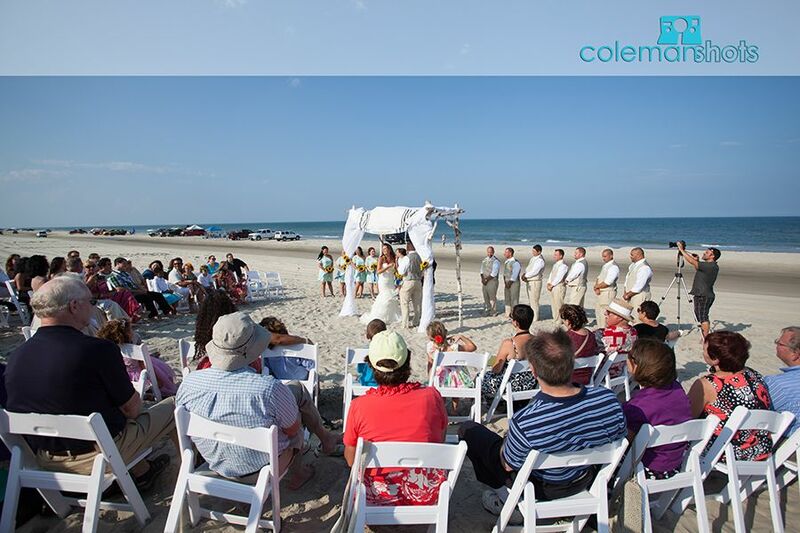 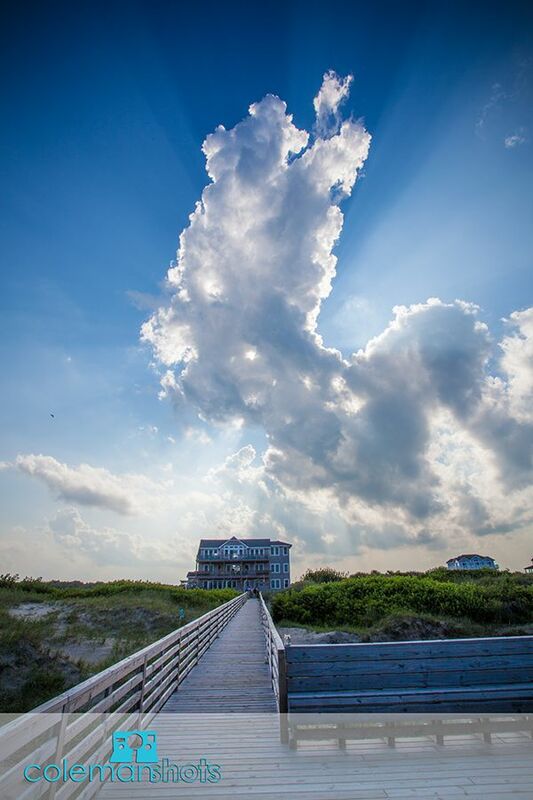 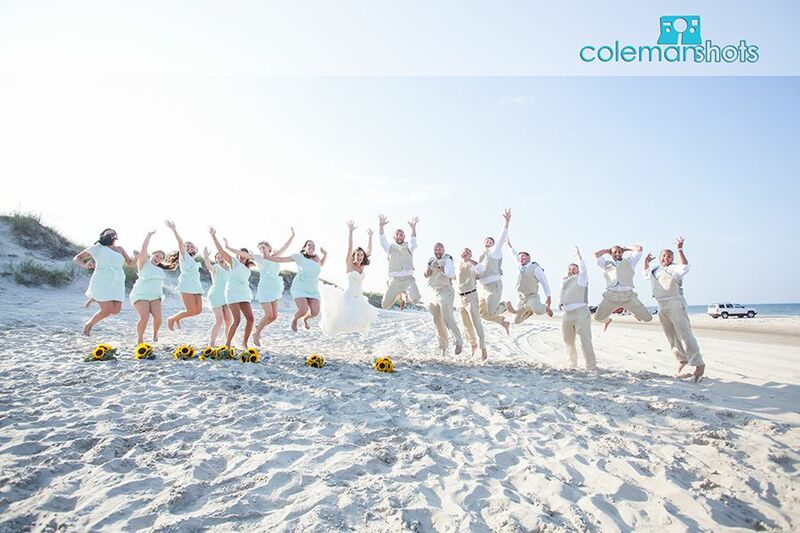 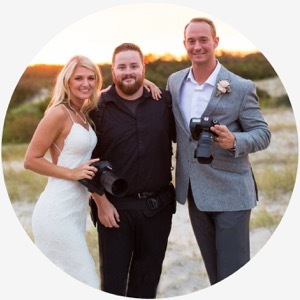 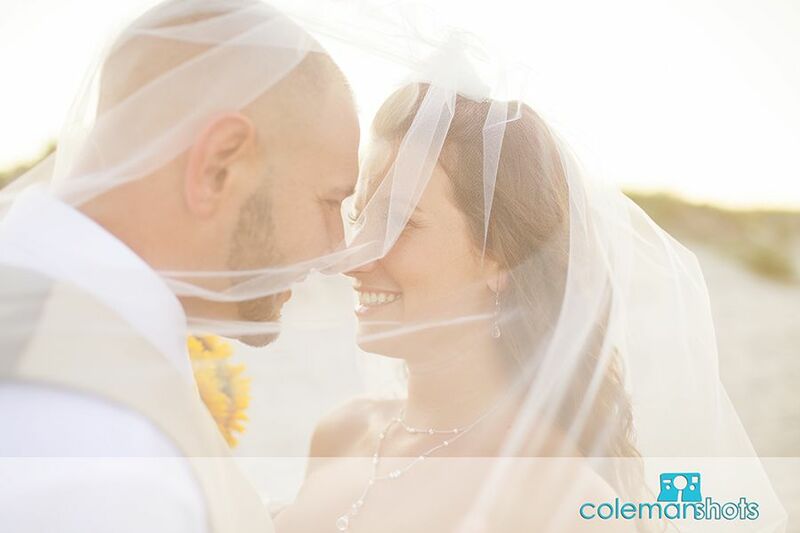 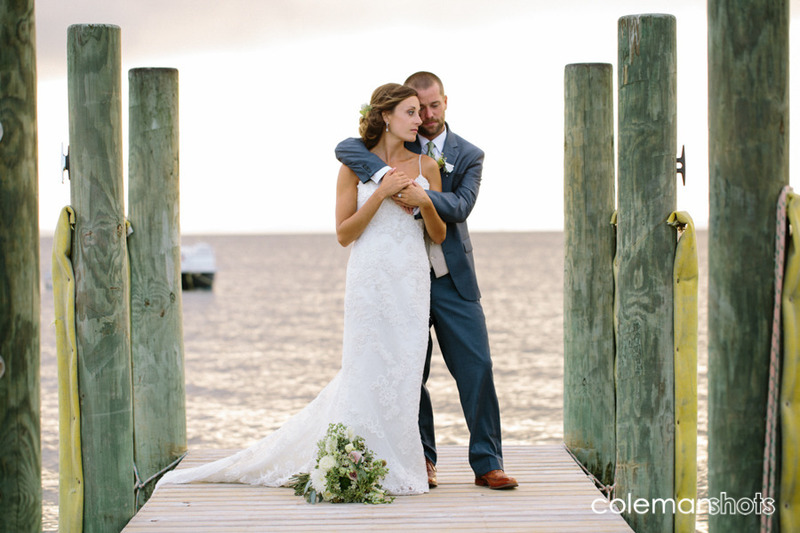 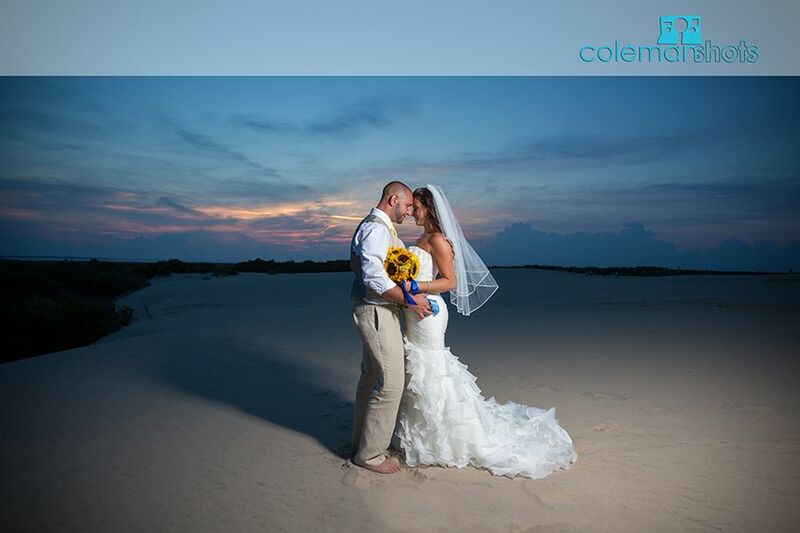 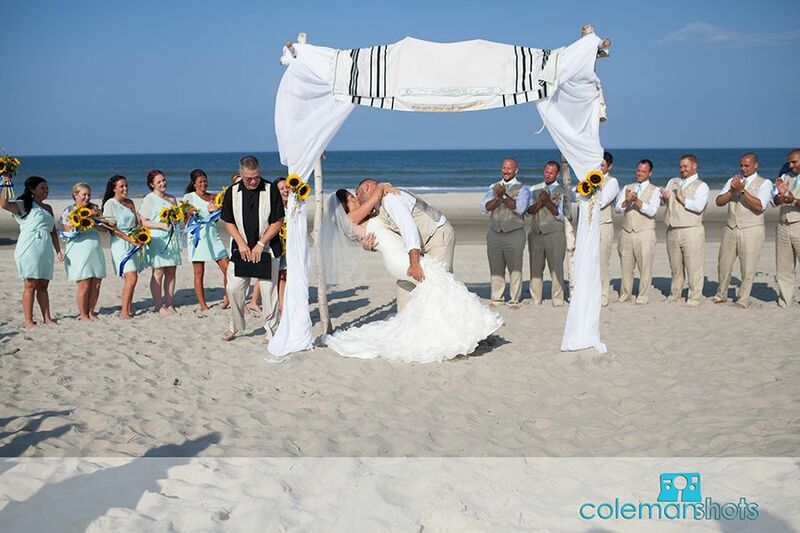 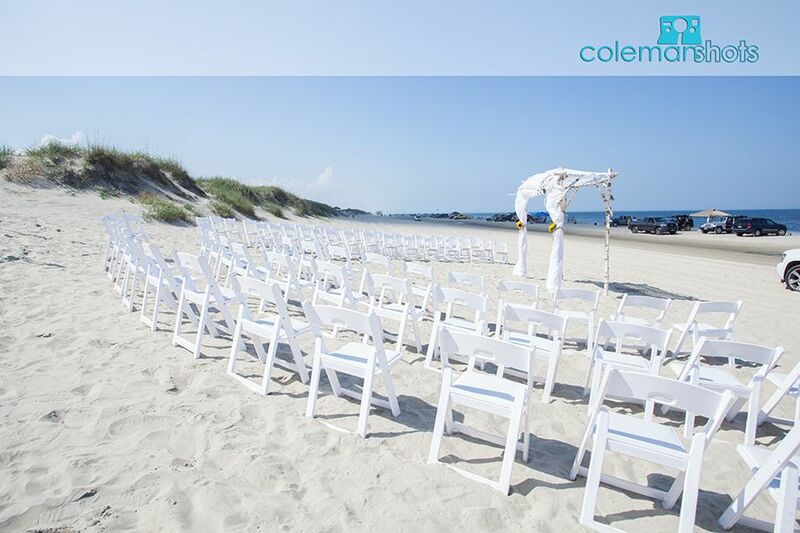 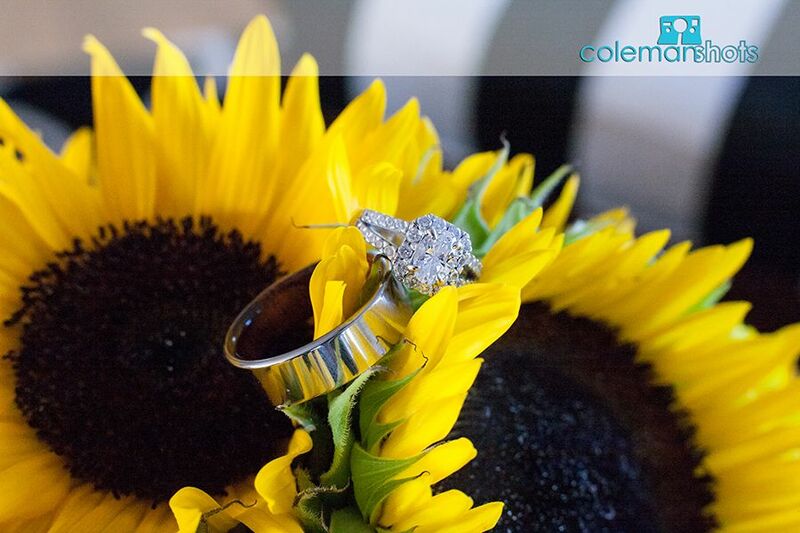 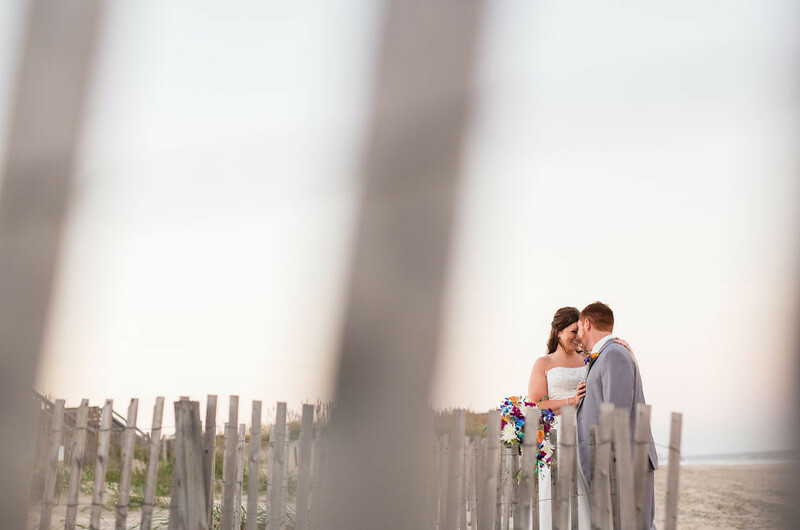 The couple celebrated their marriage at the Wild Horse in Corolla, one of our favorite venues. 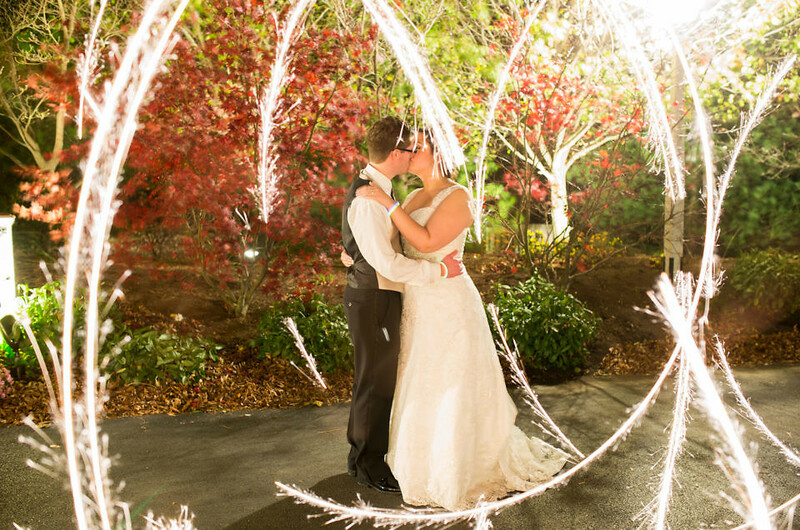 They had a beautiful ceremony followed by a fun party at the house. 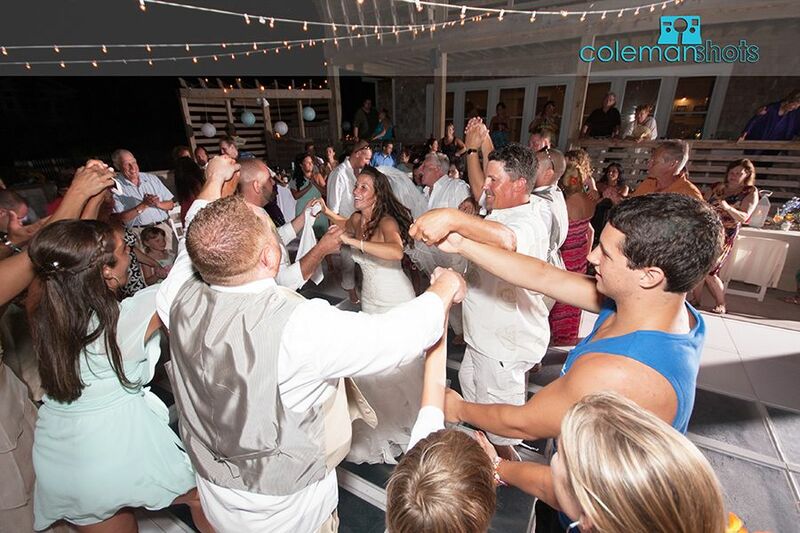 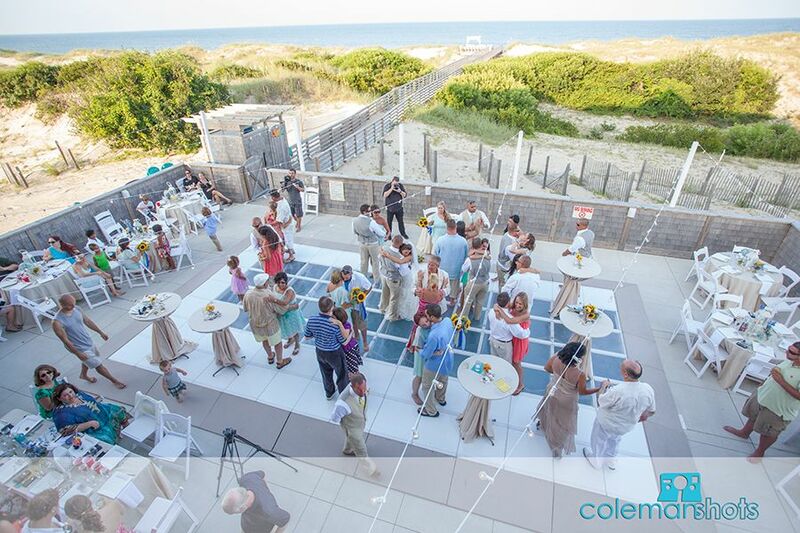 The couple and their guests had fun dancing on a dance floor covering the pool, provided by Ocean Atlantic Rentals. 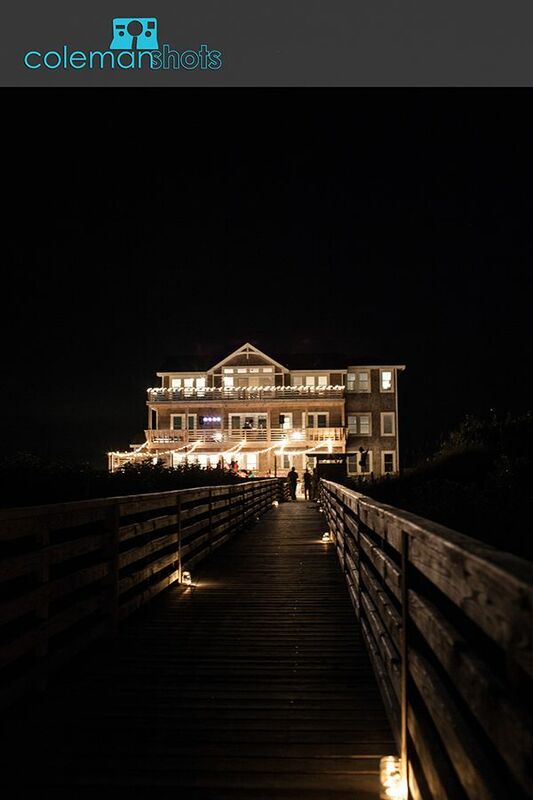 Two of my favorite ladies Marie & Amanda of Bordeaux Events did a GREAT job planning and executing all of the detail for this amazing event! 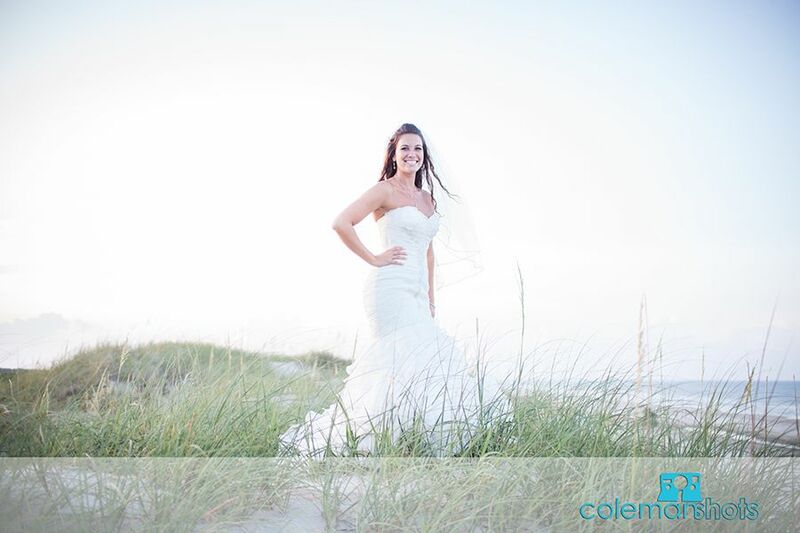 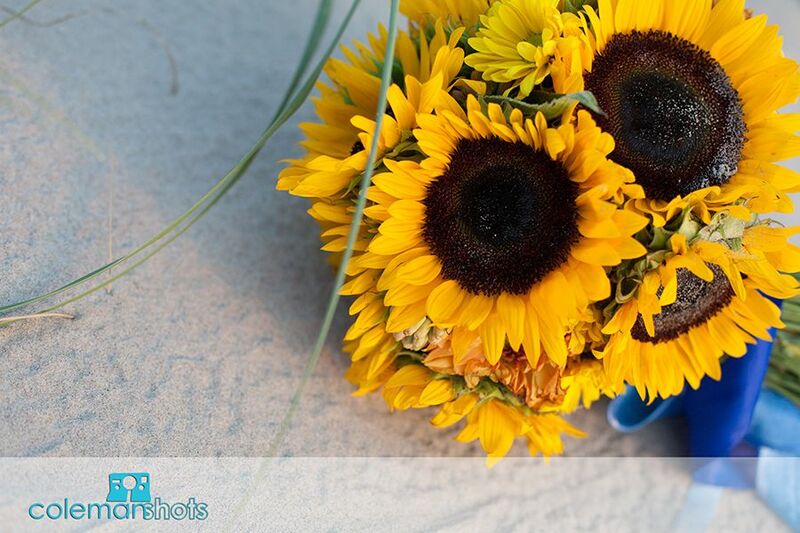 We enjoyed being part of their day and hope you enjoy their photos!